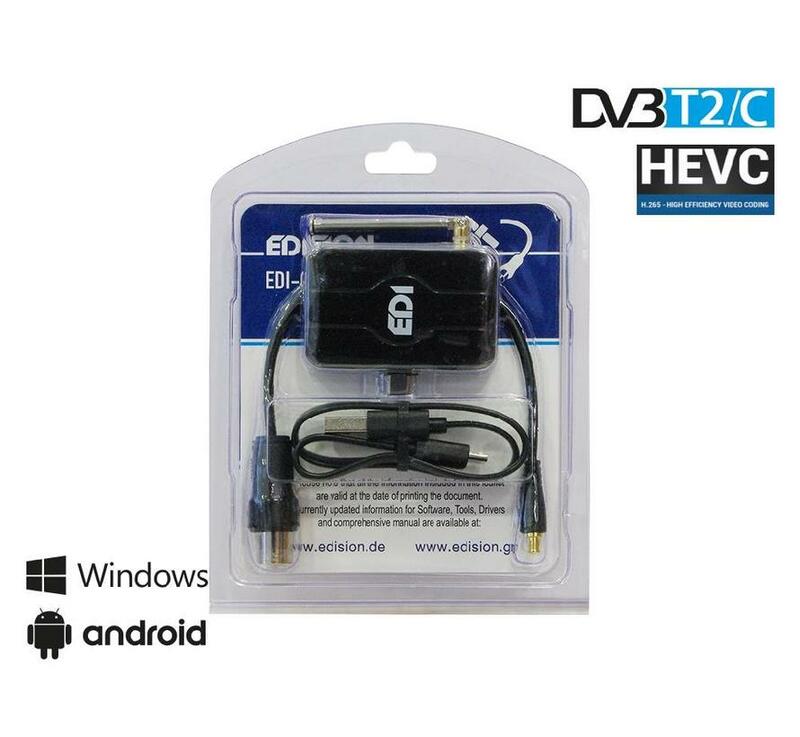 EDI-COMBO voor Windows óf Android gebruik. 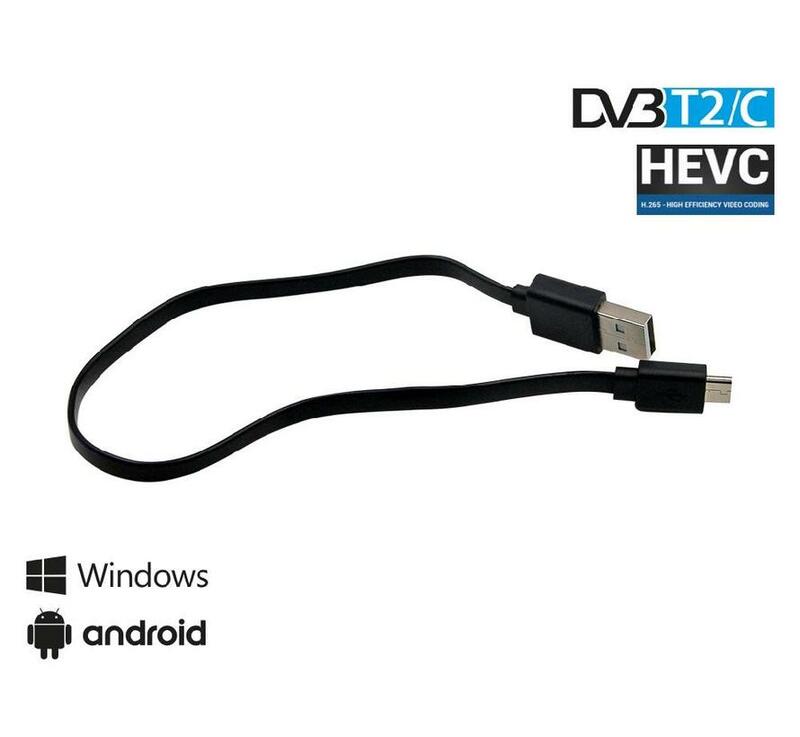 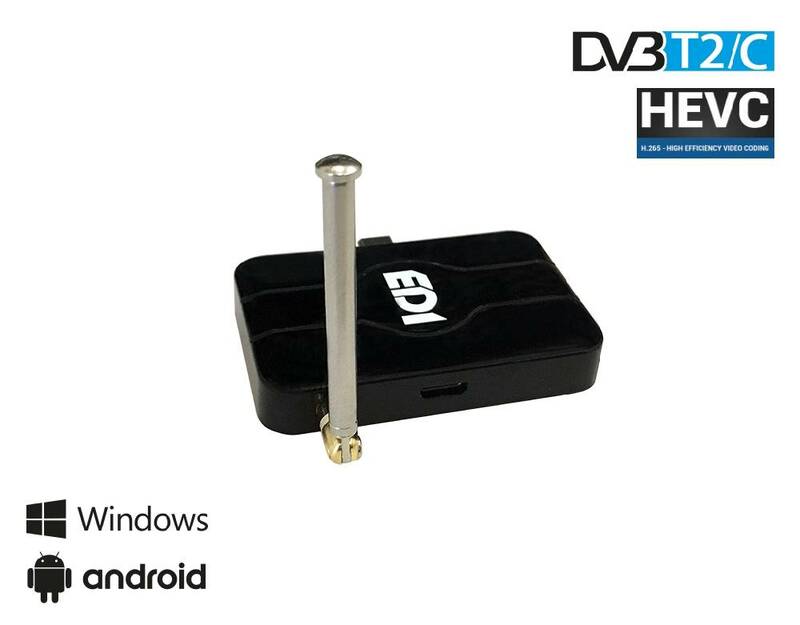 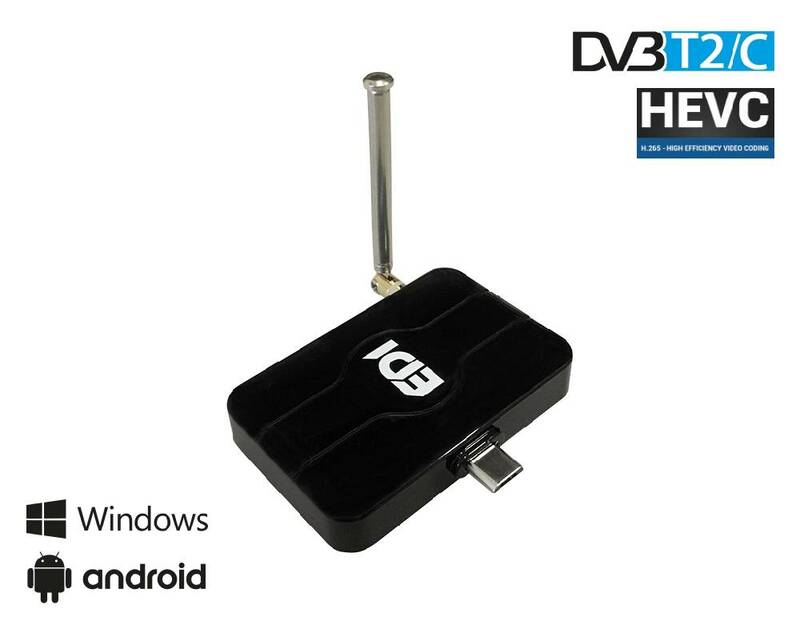 Sluit uw Windows of Android PC, tablet-pc, smartphone of Android tv box aan op de USB poort van uw PC (windows) of Android smart device, installeer de ''EDI-COMBO PLAYER'' App en geniet van vrij te ontvangen TV programma's indien deze op uw locatie te ontvangen zijn. 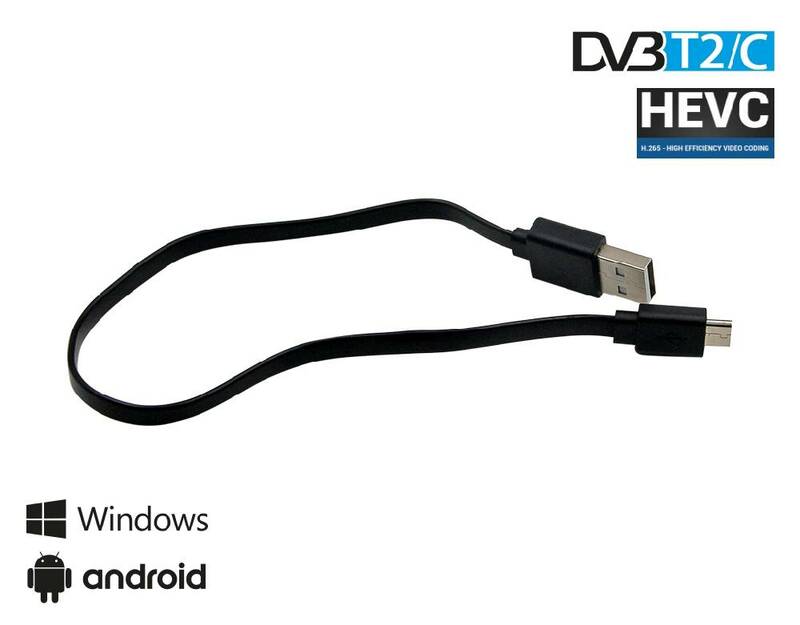 Let op! 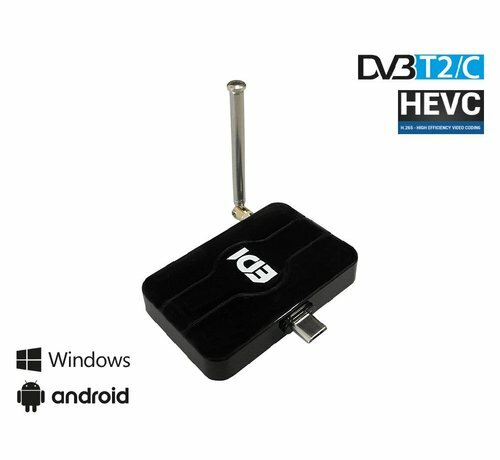 voor Windows en Android zijn de juiste drivers te downloaden van de website fabrikant en moeten geïnstalleerd worden voor juiste werking. 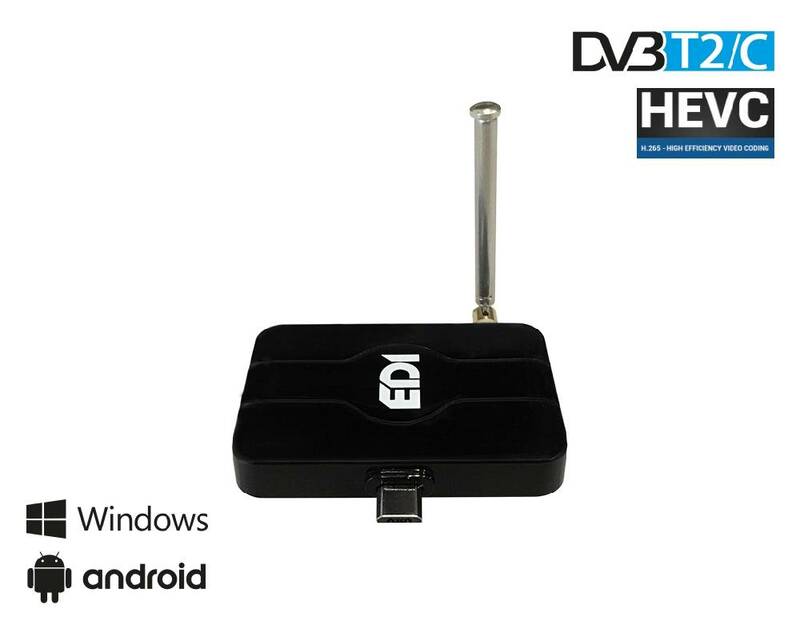 EDI-COMBO brings digital television and radio to every PC, tablet-pc, smartphone and Android tv box! 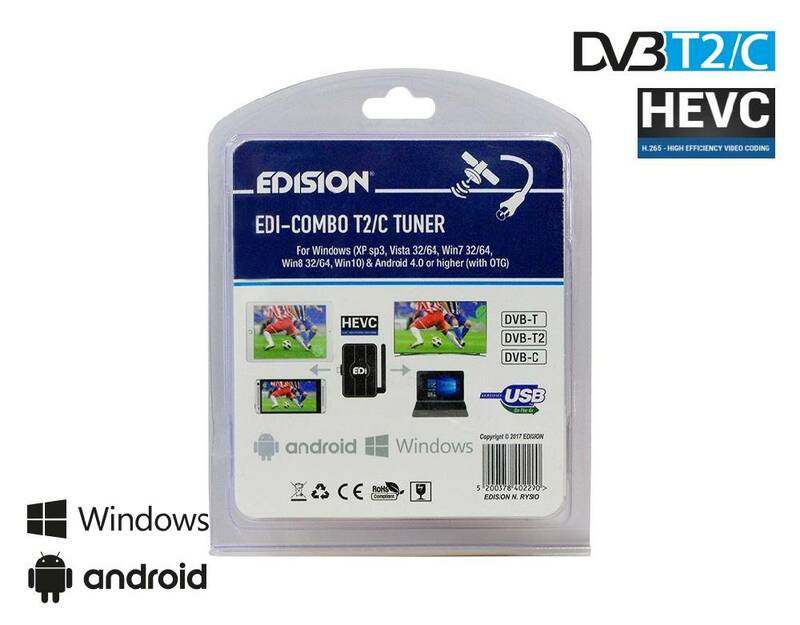 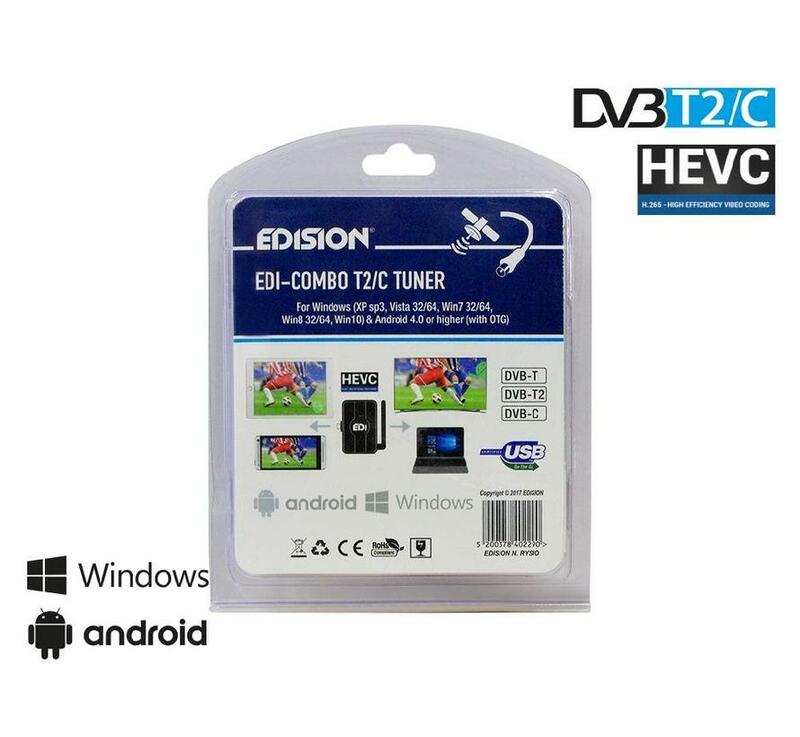 Just connect the EDI-COMBO T2/C USB Tuner to the USB port of a PC (windows) or to an Android smart device, instal the ''EDI-COMBO PLAYER'' App and enjoy your favourite TV programs wherever you are, through your PC / Laptop / Tablet-PC and smartphone! 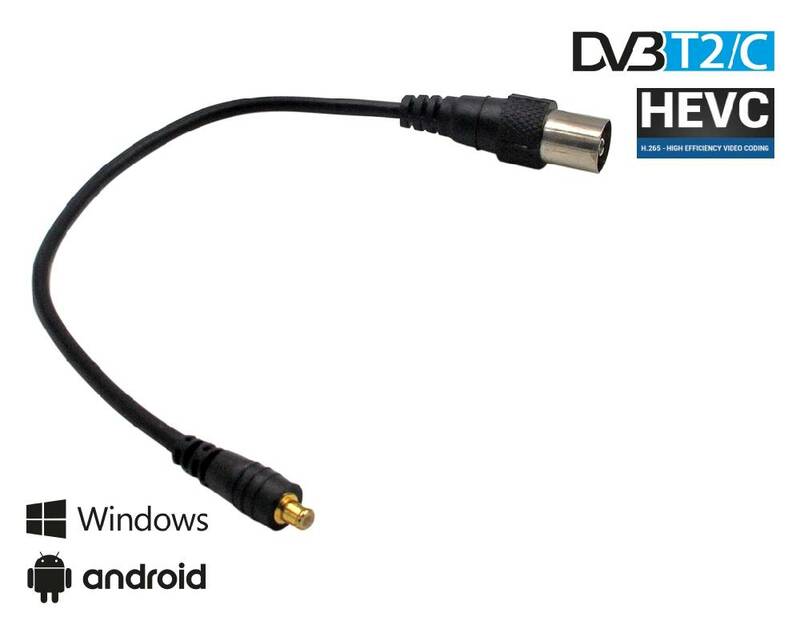 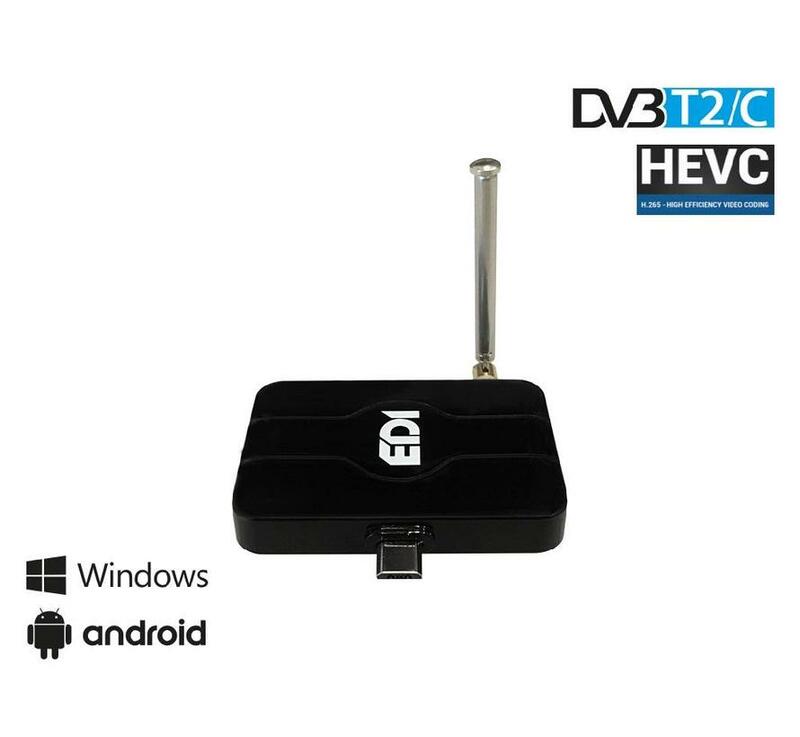 It features advanced, high-end DVB-T/T2/C tuner to provide you with enjoyable tv viewing of all your favourite Free-to-Air digital terrestrial and cable FullHD channels that it is possible to receive in the installation site. 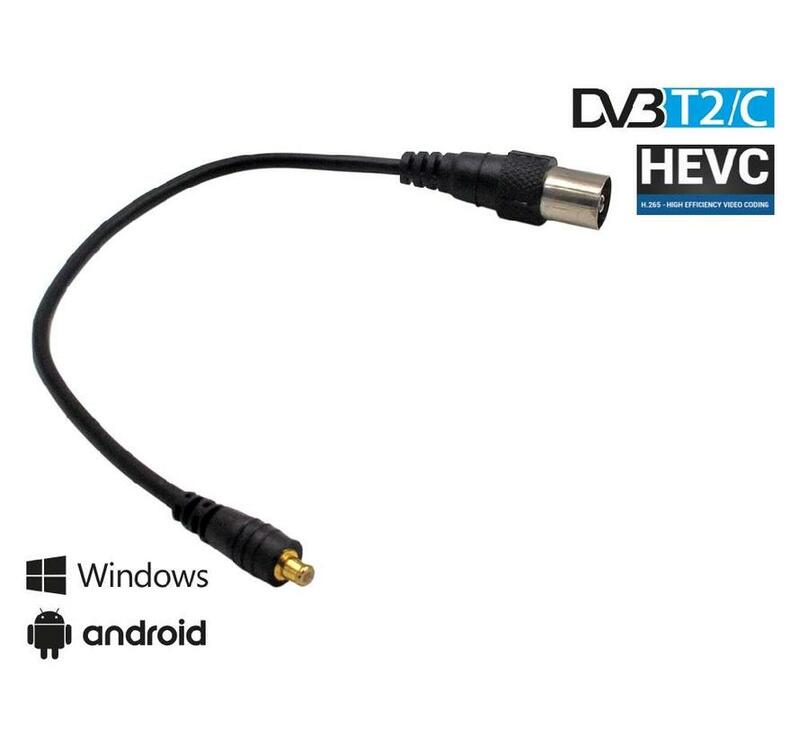 Plus, it is compatible with H.265 HEVC format! 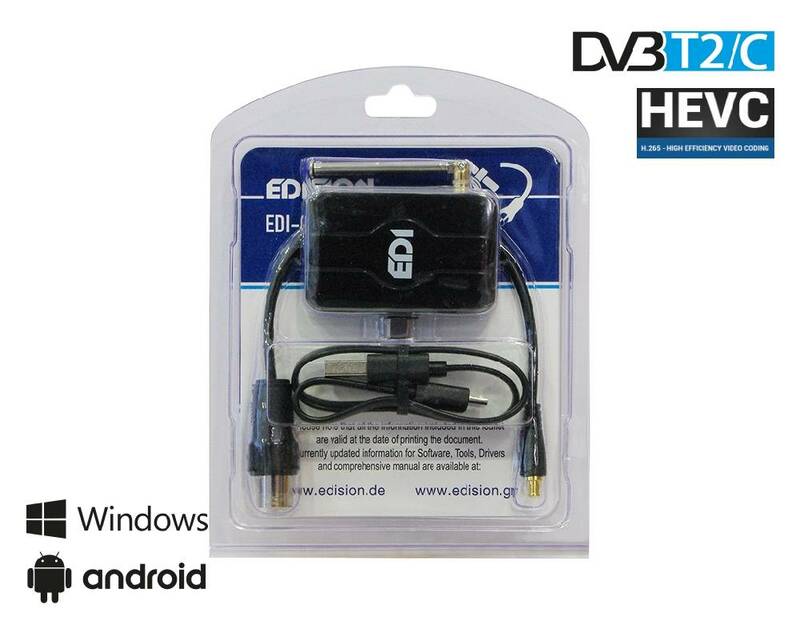 It also offers you extra functions, such as recording and Electronic Program Guide (EPG) for keeping you updated with all the information regarding your favourite channels and tv programs!